Komal, Linda, Annie, Crista, Clara, Alicia and Amanda- just a few of the extraordinary women featured in Dream, Girl. About two years ago I got on a call with one of our hosts who told me a story that made my heart skip a beat. 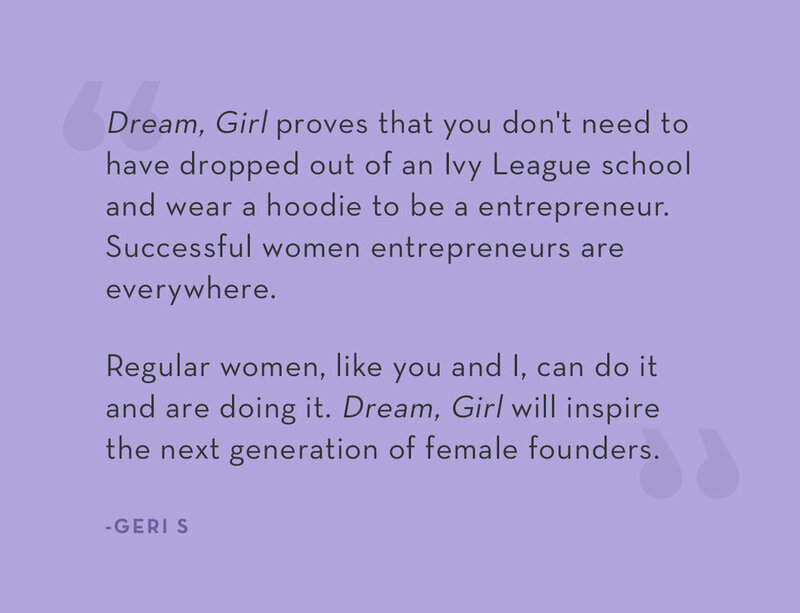 She was hosting a mother-daughter screening in San Francisco, and at the beginning of her event – before they screened Dream, Girl – she asked the audience how many of them viewed themselves as leaders and thought they could be entrepreneurs. A couple of hands went up in the air. After the movie ended and the final credits rolled, she asked the same question. This time, every single hand in the audience shot up. While this story chokes me up to think about, it also doesn’t surprise me. That’s because the women that I chose to be featured in Dream, Girl aren’t Fortune 500 billionaires or on the cover of Forbes magazine (although we might see them there in the future). 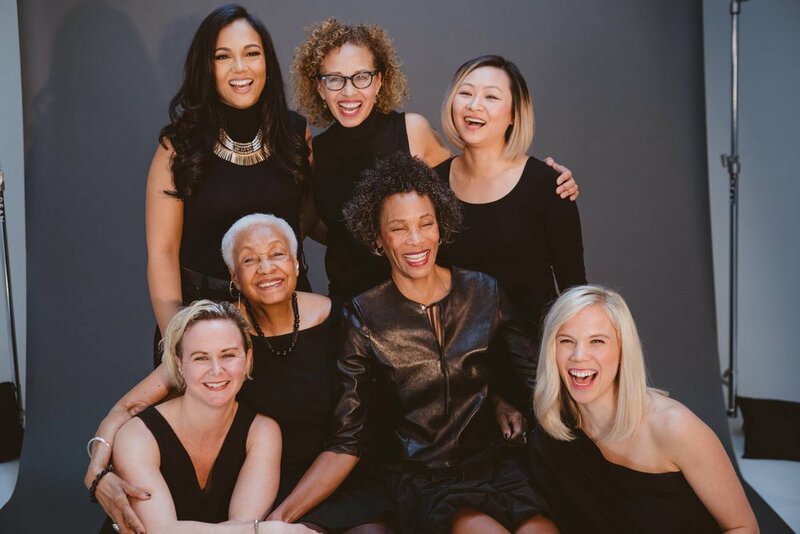 These women are hard-working and ambitious entrepreneurs that audiences around the globe identify with and see themselves in. And in a world full of imposter syndrome, social media overload, and feeling like the work you are doing isn’t enough- there is transformative power in seeing these women go after their careers unapologetically on-screen. Sure, they face challenges, but they keep on climbing. Through their example, they instill you with the confidence to know that you can also take the leap and chase your dream. So this New Year make a promise to yourself to let your ambition unapologetically soar. Host your own screening of the film or pass this email onto a friend who wants to is ready to take her dreams to the next level in 2019. Click here to book your screening now! Or click here to learn more about bringing me to your next event. And next time someone asks you if you think you could be an entrepreneur, you won’t have to think twice.